The latest Fonepad 7 has been officially announced in India and features an Intel Clover Trail processor and 3G data capability. The new Fonepad 7 has officially arrived in India as Asus has officially brought the tablet to the country. The Fonepad 7 runs on a dual-core Intel Clover Trail Atom Processor clocked at 1.2GHz with Intel Hyper-Threading Technology. The tablet has a 7-inch display with a 1024x600 pixel resolution and also features 1GB of RAM, 4GB of internal memory which is expandable up to 64GB with a microSD card. The tablet is also 3G enabled and has dual-SIM card slots. There is also a rear 2MP camera which is capable of recording 720p videos and a front VGA camera for video calls. 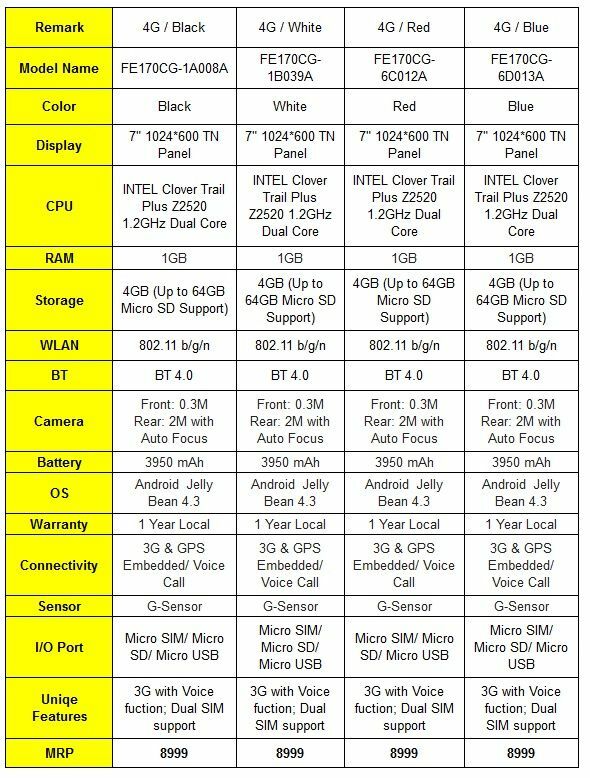 In the battery department, there is a 3950mAH battery which the company claims can go for 10 hours of 720P video playback or 30 hours of 3G talk time. 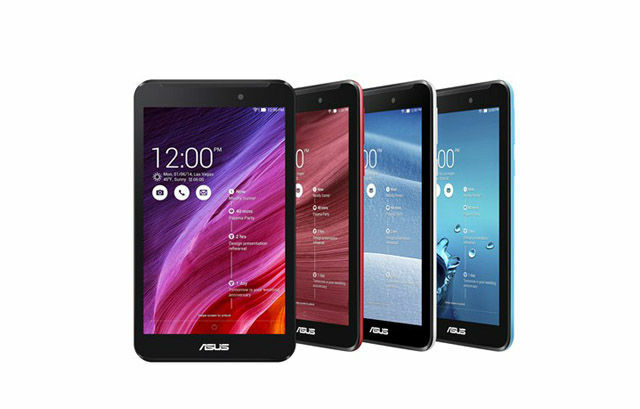 The tablet runs on Android 4.3 Jelly Bean with Asus’ new ZenUI which was featured on the ZenFone smartphones and this tablet will be upgradable to Android 4.4 Kit Kat. The Fonepad 7 will be available in Black, White, Red and Blue colour options at a price tag of Rs. 8,999 which is quite a competitive pricing by Asus as there are very few quality 3G tablets in this range. which processor is used in Asus Fonepad 7, Quallcomm or Intel? Which processor is used in this? 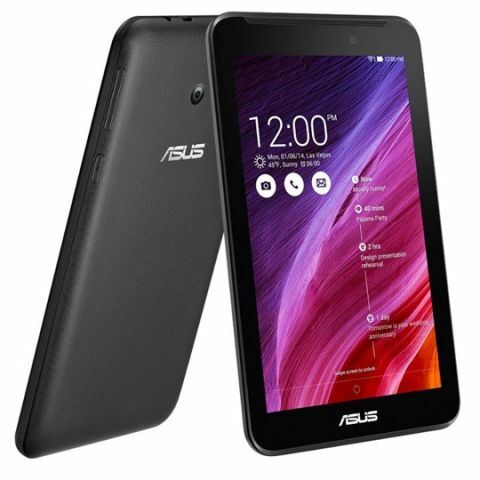 Asus Fonepad FE170CG-1B039A. Is it worth buying? what is Fonepad? is it considered in Mobile or tablet?